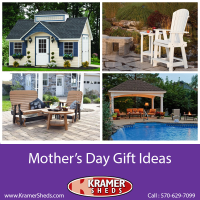 Let’s bring in summer in style! 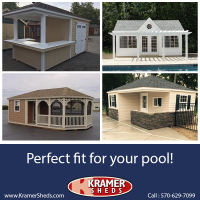 Contact us today about how you can get your new Shed! 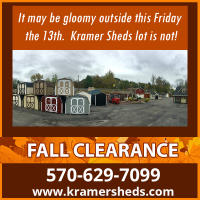 Visit www.KramerSheds.com and browse our selection or stop by one of our locations, mention our Rent to Own program or fill out an application online today!